Here are 2 simple reasons to use email as one of your engaging tools to drum up more business. 1. Email makes it easy to reach your customers no mater where they. According to research 52 percent of US cellphone owners access their emails from their phones and another study found that 42 percent of retailers' email messages were opened by consumers on their smartphones and another 17 percent were opened on tablets. What do these stats mean? Almost 60% of email marketing messages is being opened on a mobile device. Want to increase the success rate? Include some kind of coupon in your email and make reference to it in the subject line and don't be surprised if your success rate goes up by 5% or more. 2. 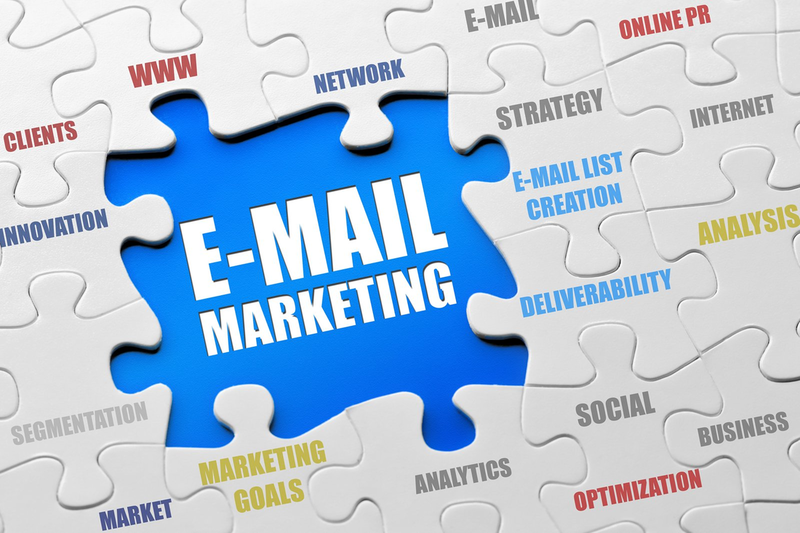 Email marketing is inexpensive and easy to use. Email marketing allows you to reach your customers for fractions of a penny. No other marketing channel on the market can do it for less money. Email marketing may seem "old fashioned" in today's social channels but there is no denying that email is still effect. To truly maximize your marketing efforts, include social marketing and sms channels as well.